In 1850 Philliponc Muller Pross, a German Herb Doctor living in Poland who was quite famous in the medicinal application of herbs and their uses, taught her daughter Marta about herbs. Marta Katharina Pross Loth in turn taught her son-in-law Samuel Ludwig Elgert about herbs. Samuel, a teacher and lay-minister, also became a well known herbalist passing his herbal expertise to his first born child Ottylie Elgert, one of thirteen. Ottylie came to America in May 1903. She married and while she lived in Reading, Pennsylvania, made her own cough syrups, camphor rubs, goose grease salves and loved to garden. Ottylie Elgert Peplau passed her love and knowledge of plants to the last born of her five children, Bertha Peplau Reppert (1919-1999). 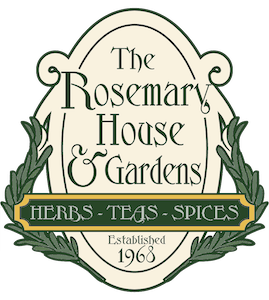 The Rosemary House is a herb and spice specialty shop that was established by Bertha P. Reppert in 1968 and is presently owned and operated by Susanna Reppert Brill. This family businesses derived it’s name from rosemary, one of the oldest recorded herbs, it is also one of the most useful – for cooking, medicinally, in cosmetics, insecticides, and fragrances. In the language of flowers it is the symbol of remembrance and sacred to friendship. As Shakespeare said, “There’s Rosemary, that’s for remembrance”. 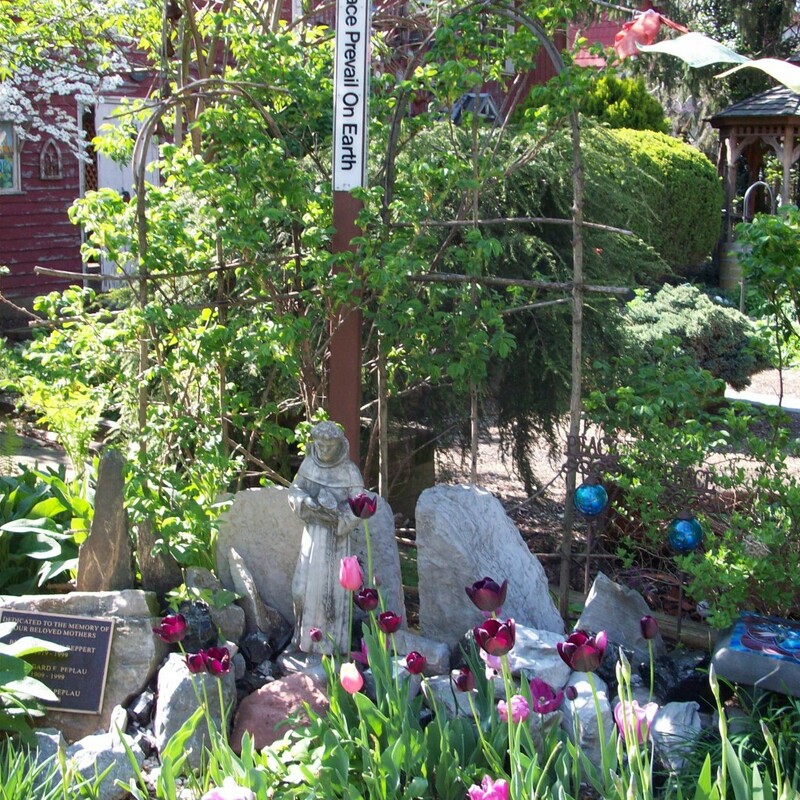 Founder Bertha Reppert learned about herbs in an Herbs of the Bible lecture at her Garden Club meeting. Her interest was sparked and off she went on her own study of herbs. 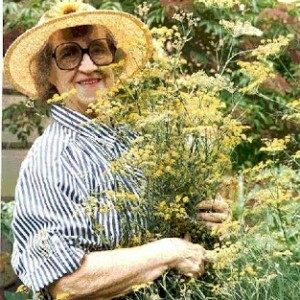 Her herbal expertise has been captured in the many books and booklets she has authored on herbs. 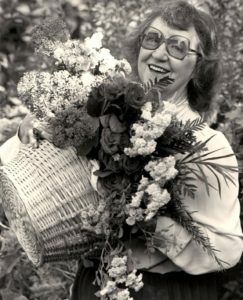 She wrote a weekly column on herbs for quite a few years and lectured far and wide on the subject of herbs before her death in June of 1999. She wanted to make herbs and herbal products available to everyone through her one-of-a-kind retail herb and spice gift shop. 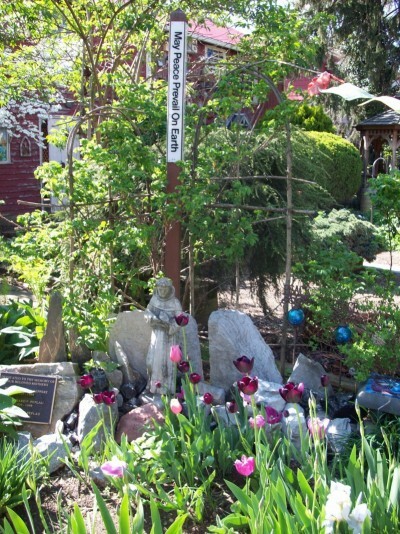 Over the decades The Rosemary House, Inc. has been in business, Mrs. Reppert and her family have striven to add new herbal products every year. More than six generations later Bertha happily passed her herb knowledge and lore on to her last born daughter,#4, Susanna Reppert-Brill. Susanna now manages The Rosemary House, Inc, maintaining both the retail and the growing wholesale aspects of the busy family business. 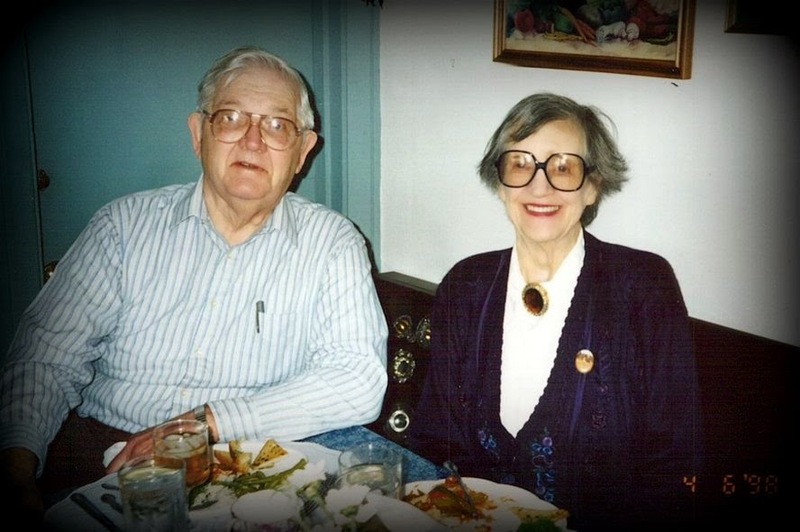 While Bertha Reppert was the founder of The Rosemary House, her husband Byron Reppert was the foundation! A retired Atlantic Oil Man, Byron kept the books. Byron Reppert was Mayor of Mechanicsburg, the town Santa for many years and was active on the City Council . His famous mix is the Mayor’s Magic Mustard Mix one of the BIG sellers in both our Mail Order and Inside Sales at our brick-and-mortar store. 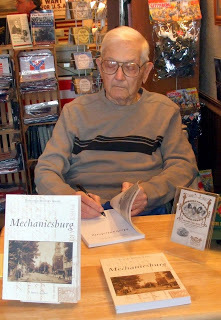 At the age of 89, and five months before his death in November 2011, Byron released the book “Mechanicsburg,” which tells the history of the borough through the postcards of Mechanicsburg he collected as a hobby as well as watercolor prints by Eva Williams. All of the author’s royalties from the sale of this book will go toward the Bertha and Byron L. Scholarship Fund, a fund of the Mechanicsburg Area Foundation, a regional foundation of The Foundation for Enhancing Communities. 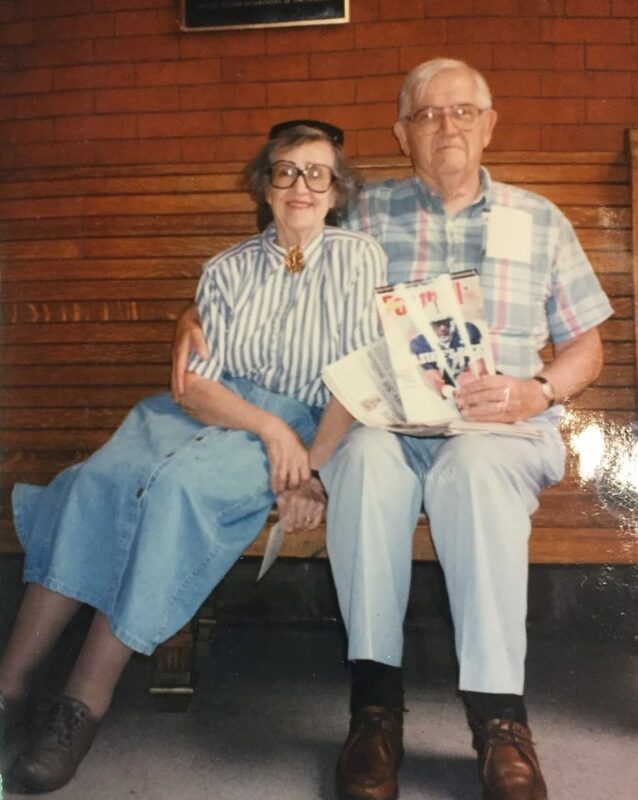 The scholarship was established in 2001 memory of Bertha Reppert and to honor Byron L. Reppert on the occasion of his 80th birthday by their four daughters. The scholarship is awarded annually to two Mechanicsburg Senior High School students who demonstrate an interest in political science, history, horticulture, or journalism.